In case you've been living under a wrestling rock for the past two days, Dean Ambrose is the WWE World Heavyweight Champion and right from the get go of RAW it felt right. A segment aired with Ambrose getting out of a cab and almost forgetting the title belt. Ambrose is treading a fine line between serious and comedy act right now. Nevertheless, having a babyface champion come out to a completely positive reception was so refreshing. It's most likely exactly what WWE would like Roman Reigns to have received during his tenure as champion. Speaking of Roman Reigns. 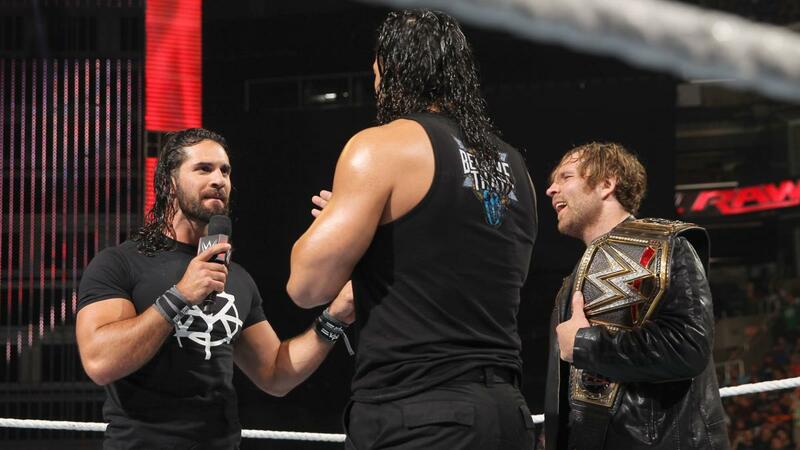 Both he and Seth Rollins felt entitled to rematches and thus faced each other in the main event of RAW. The match ended in a double count out and Shane came out to restart the match. 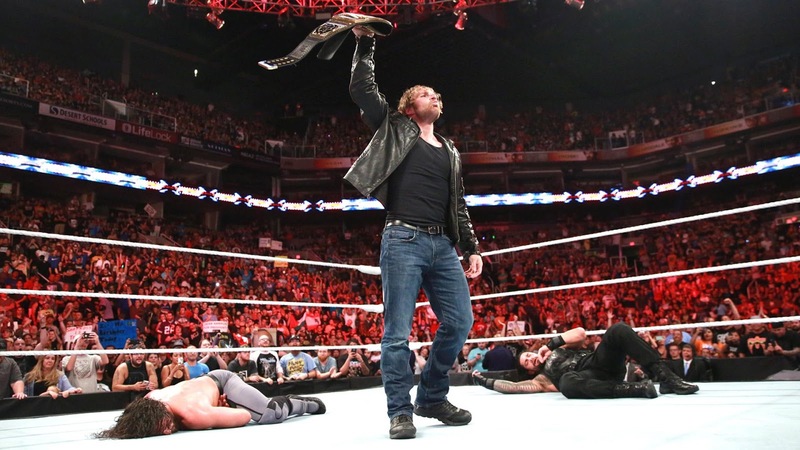 Before he could however, Dean Ambrose proclaimed that he would have no problems facing both Reigns and Rollins at the same time. So now we finally have the Shield triple threat match we've all been waiting for...at Battleground. Thank god for that. Finally The Boss is back. On RAW Charlotte faced Paige in a Women's title match. Firstly, it was strange that this match took place on RAW. Paige held two singles victories over Charlotte so this match would've made so much more sense at Money In The Bank. Secondly, Dana Brooke is just a knock off version of Ric Flair. Every Charlotte singles match is continuing to go the same way only now, Dana is the one helping her win instead of her father. Charlotte needs to win some matches by herself. Titus showed some fire on RAW. Where was that fire at MITB? At least Corbin faced someone not called Dolph Ziggler. John Laurinaitis returned. Nothing more will be said about that. The way Xavier Woods was hypnotised by Bray Wyatt was hilarious. 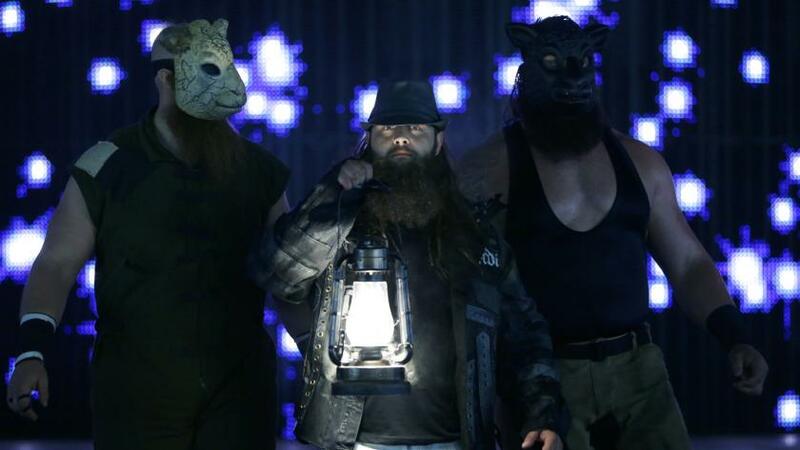 Breakdown, analysis, review and talking points from WWE RAW in Phoenix, AZ, on June 20 2016.